Kinjal Industries offers Heat Treated Pallet that is manufactured using premium quality wood. 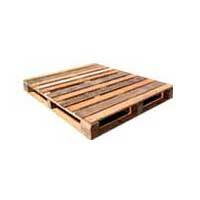 Offered in various sizes and specifications, these pallets are usually found application in various industrial areas. 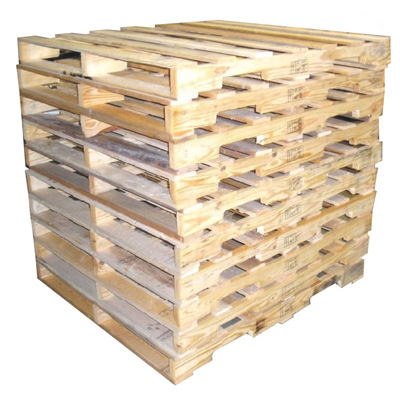 Features like sturdy designs, durable, easy installation, easy handling, etc., have extremely appreciated our Heat Treated Pallets. 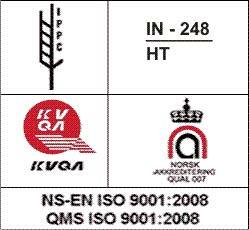 These are rigorously checked on several industrial parameters so as to ensure its reliability and performance. As such, we are renowned as one amidst the reliable Manufacturer and Wholesale Heat Treated Pallets Suppliers from India. 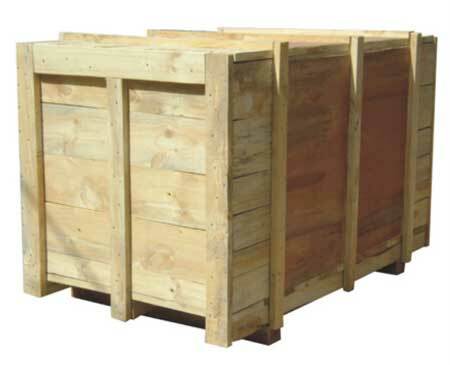 Our Heat Treated Pallets is certified according to ISPM15 (International Standard for Phytosanitary Measure) quality standards that are especially for wood packaging. Due to this certification, PH Pallets have been able to operate various Heat Treated Pallets by using purpose-built or state-of-the-art onsite kilns for recycled pallets. Each Pallets are printed with a logo and with a number that indicate the company.ISPM15 is generally applied to all wooden packaging that includes new or repaired pallets, packing cases, etc. 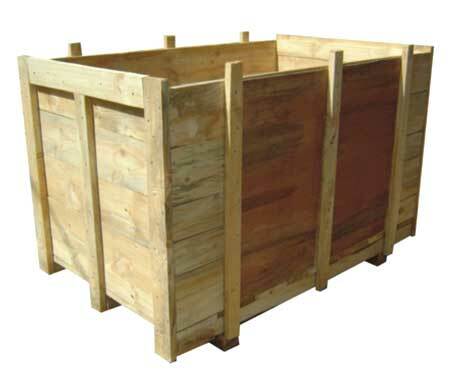 Our entire wood packaging that are certified as per ISPM15. I am interested in Heat Treated Pallets. Please contact me back on email/phone. 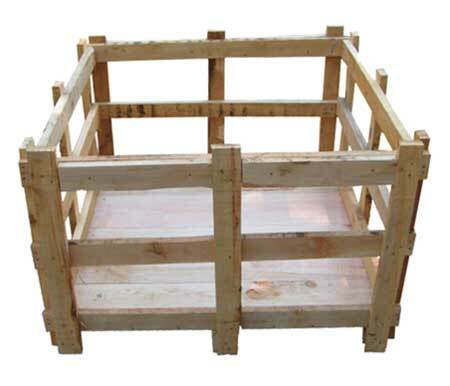 Incepted in the year 2008, Kinjal Industries has established itself as a prominent entity, deals in the Manufacturing and Supplying of Heat Treated Wooden Pallet, Wooden Packing Boxes, Wooden Shipping Pallets, Wooden Cases . Copyright © 2016 Kinjal Industries. All rights reserved.